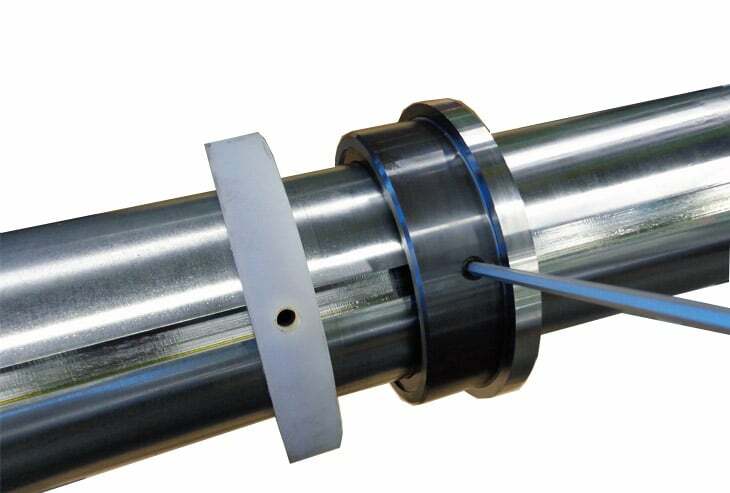 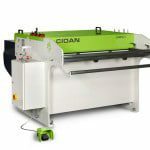 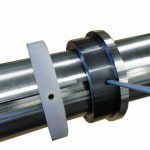 The CIDAN cut to length line COMPACT is a fully automatic line and is supplied in a very compact construction for coiled widths 1250mm and 1550mm. 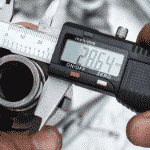 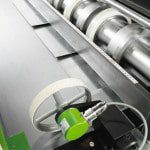 No other manufacturer can beat the quality and accuracy of the cut and split pieces in a line of this size. 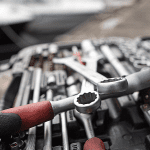 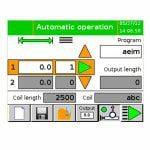 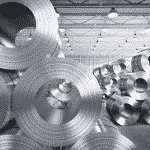 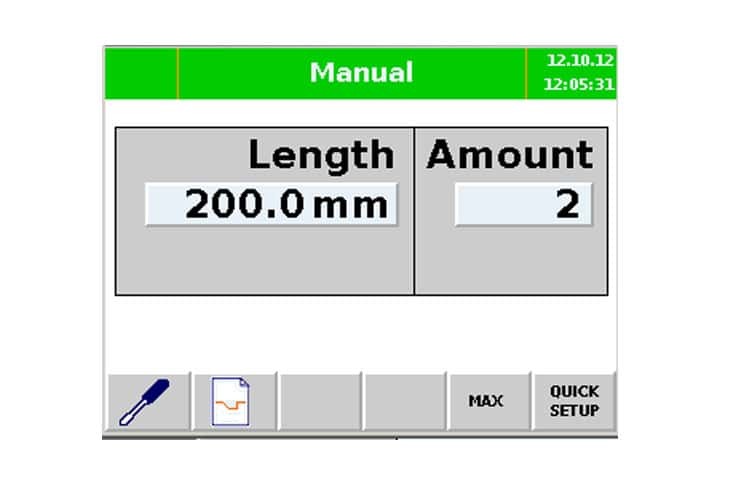 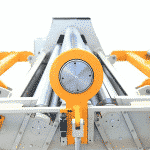 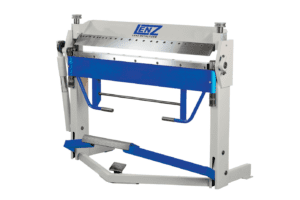 With this line, the productivity can be drastically increased by programming different lengths and pieces so the use of material will be optimised with much less scrap. 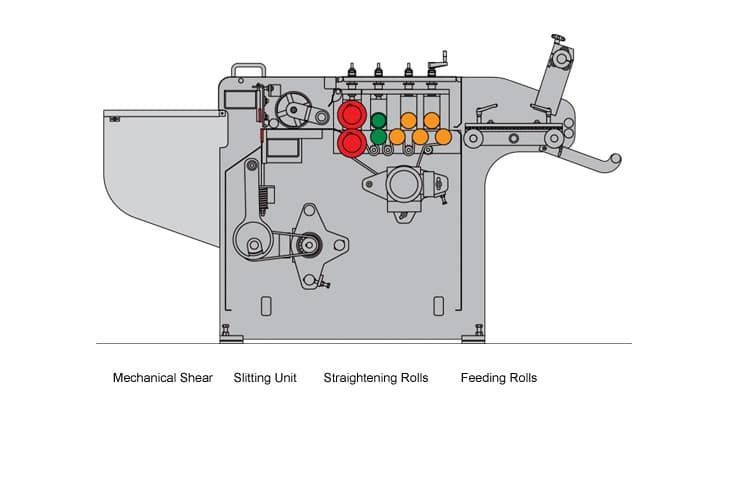 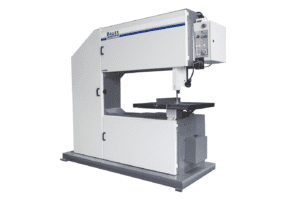 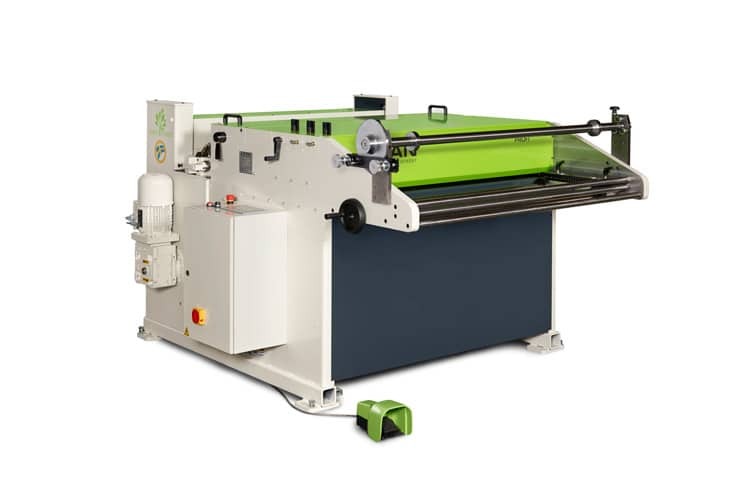 The COMPACT has a straightening unit with 5 rolls and the cut to length is done by motorised mechanical shear. 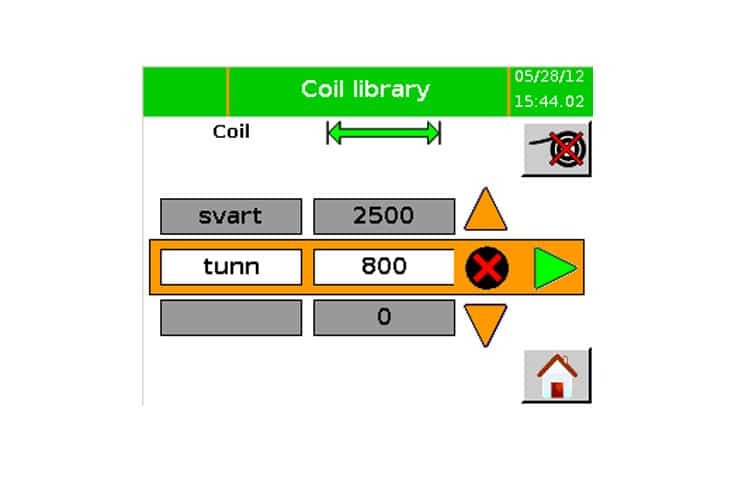 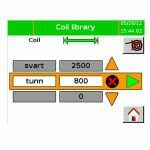 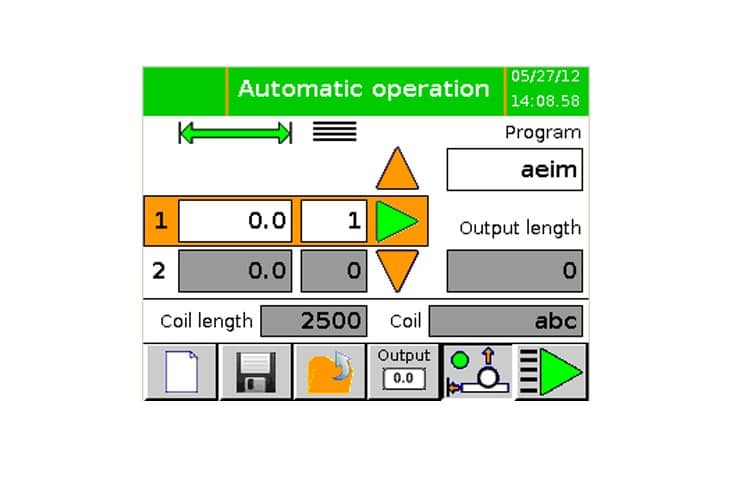 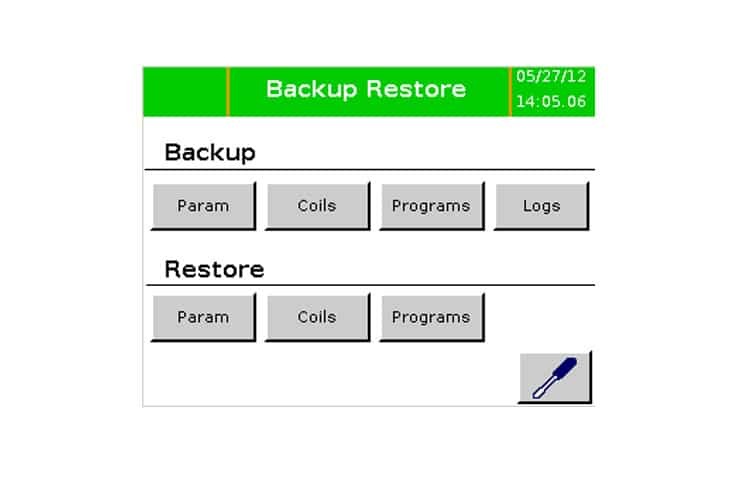 The LineLink control system with a colour touch screen gives you the possibility to store many programs as well as a library of coils. 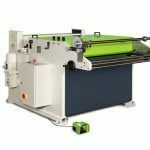 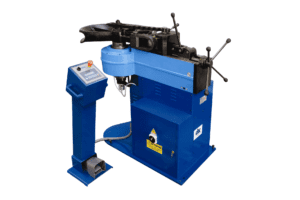 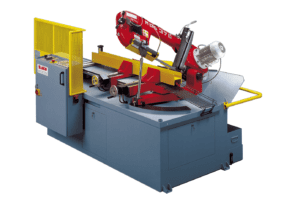 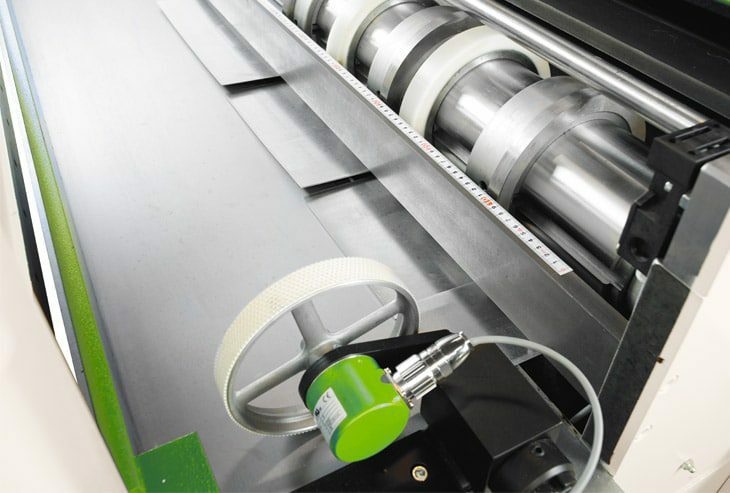 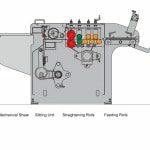 This machine is fitted with a slitting unit and multiple slitting knives capable of handling pre-painted sheets and other sensitive materials. 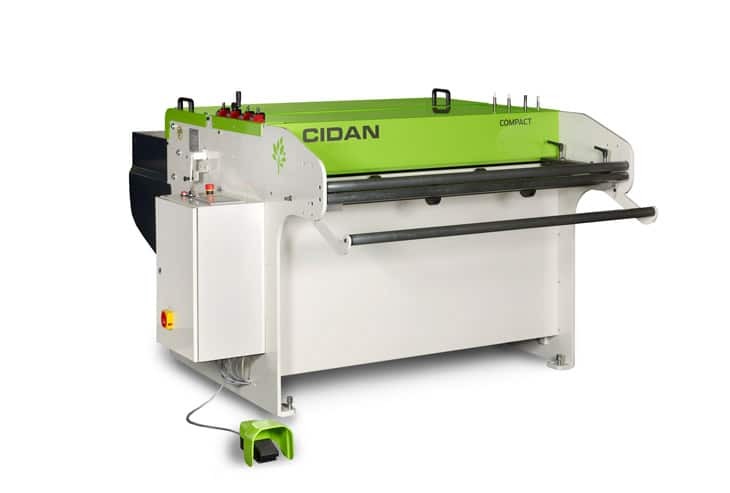 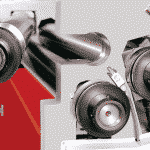 Please can you send me a quote and/or call me to discuss the Cidan Compact Automatic 5 Roll Coil in more detail.